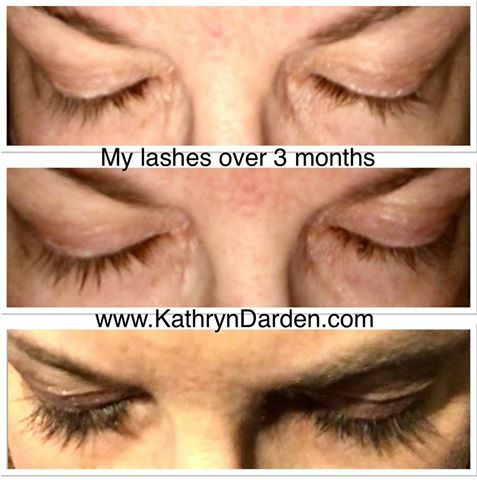 Skin, Health & Beauty: Brighten Those Eyes & Lengthen Those Lashes! Brighten Those Eyes & Lengthen Those Lashes! RF has long made one of the most popular eye creams on the planet, the Multi-Function Eye Cream that treats wrinkles and crow's feet, but in the past year the company has outdone itself in the eyes department! First known as the makers of Proactivfor acne, Dr. Rodan and Dr. Fields have expanded their offerings with products that treat the most common signs of aging skin... and that includes the eyes! At the end of 2016 the doctors unveiled the exclusive Lash Boost formulation which makes eyelashes thicker, longer and fuller-looking. In addition, the new lashes treatment is good for filling in thinning eyebrows! Lash Boost quickly dominated the eyelash market, outselling the top-selling mascara in the U.S. 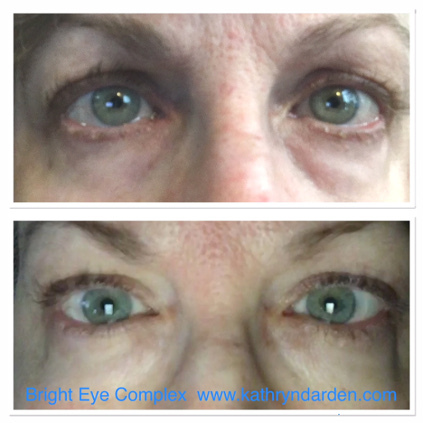 Most recently the doctors revealed their New Bright Eye Complex to reduce puffiness and dark circles. Based on the same new molecule created for their Active Hydration Serum, Bright Eye Complex hydrates the eye area and nourishes the delicate skin to produce brighter, younger-looking, more rested-looking eyes. Add in our Eye Cloths treatment and our Acute Care Patches for crow's feet and wrinkles around the eyes and your eyes will look better than they have in years! Ask me which products would work best for you and how to get the best discounts! I have been a leader with the company since 2010 and am glad to help you have the healthiest skin of your life. Thank you for reading and thank you for sharing the link to this skin care article with others.